South Carolina United FC is affiliated with the South Carolina Youth Soccer Association and offers soccer programs for boys and girls from 3-19 years of age. Through the efforts and contributions of our many parents and sponsors it is our goal to provide the best soccer experience possible for everyone involved. 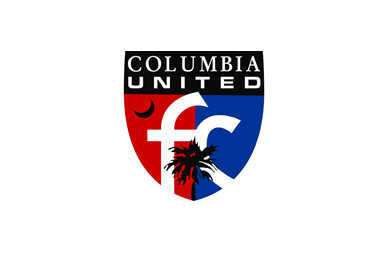 Columbia United FC is an entity of South Carolina United FC.